Teamwork is the key to completing any flooring project-no matter how simple or complex. But also key is that every team member be qualified and experienced in their specific area of expertise and able to communicate it to the other members. 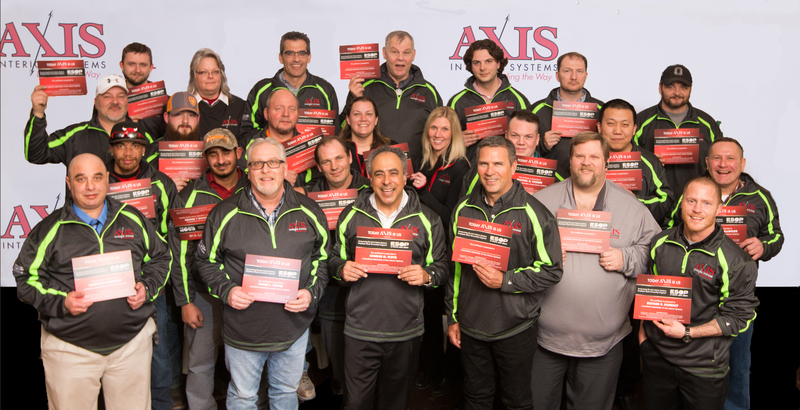 At Axis Interior Systems, we pride ourselves on our outstanding team and would like to introduce you to a few of the key players. 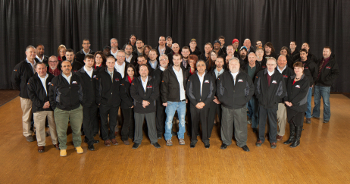 The backbone of our company is our dedicated staff of employees. 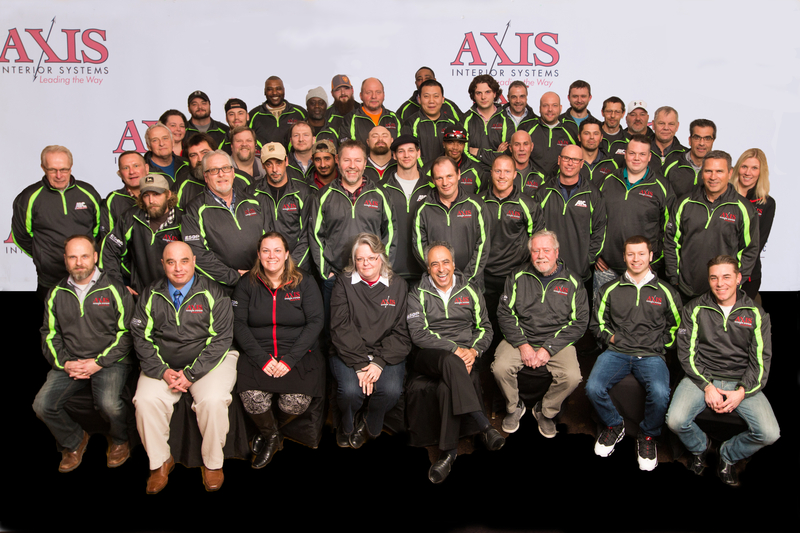 We take great pride in providing a team of experts with outstanding experience and diverse backgrounds. Our staff works diligently, realizing that each project involves detailed preparation and timely scheduling to complete. We troubleshoot problems prior to and during installation. Attention to detail allows our employees to successfully complete jobs. 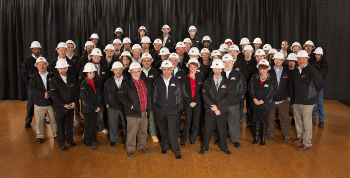 As a flooring contractor we employ the finest superintendents and craftsmen. 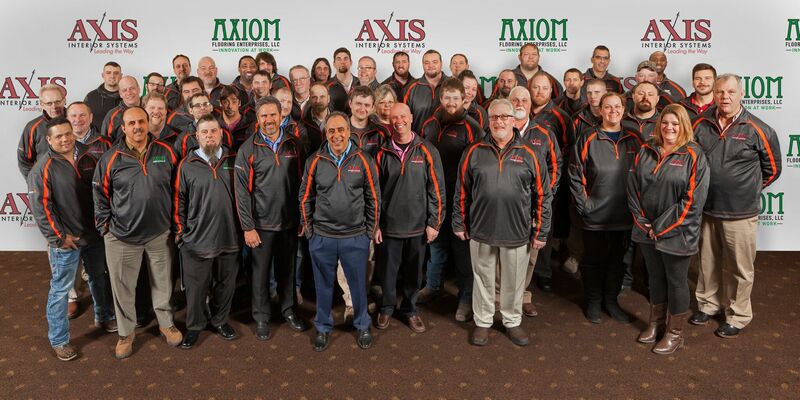 We are an equal opportunity company employing over 75 of the finest superintendents and mechanics with vast experience in the floor covering trade. We offer our clients a well-educated, experienced team of managers who are focused on making your project success. We have established construction advancement programs, regular material installation training as well as safety and health classes to comply with O.S.H.A. requirements.